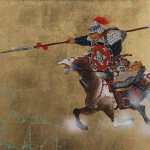 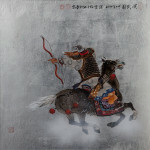 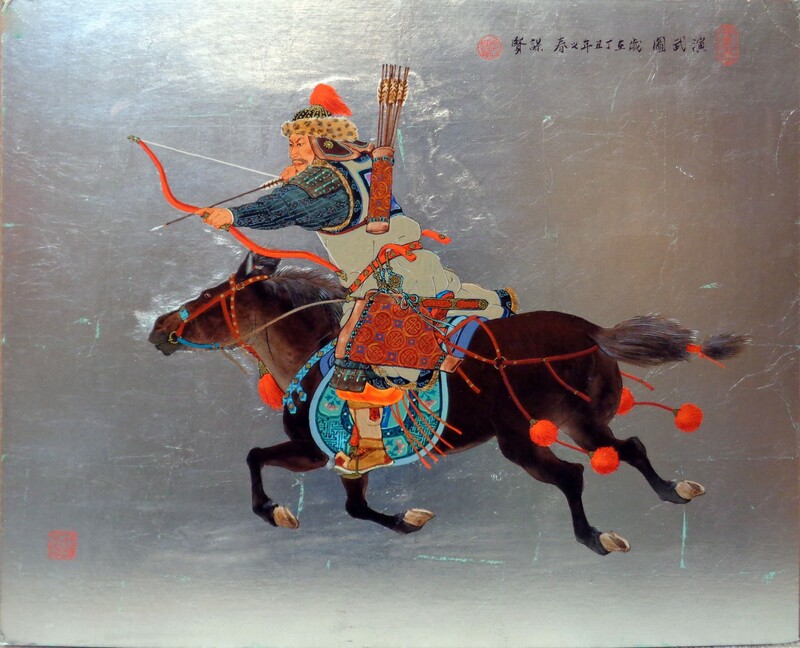 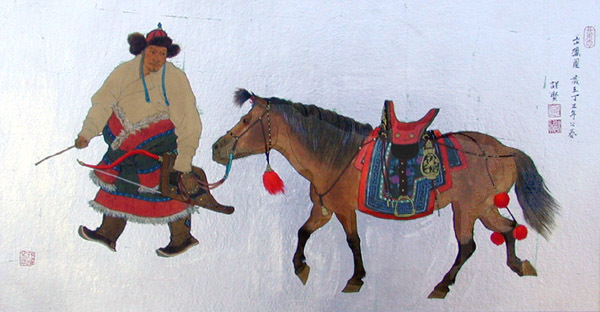 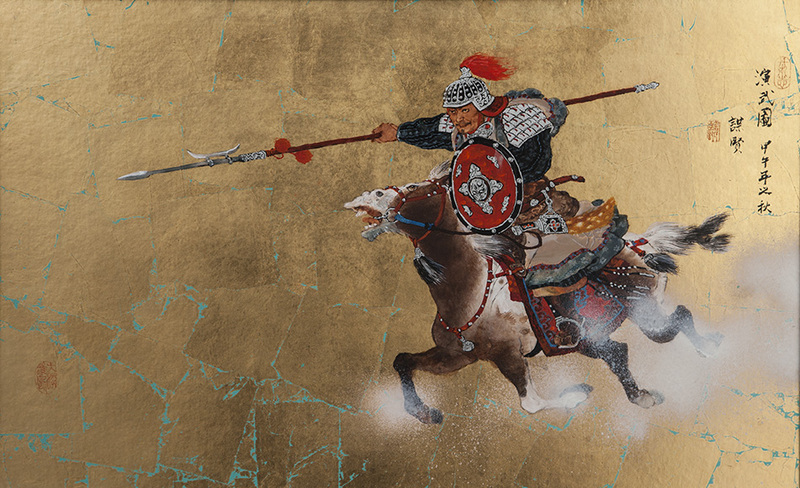 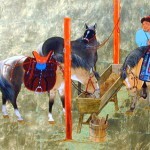 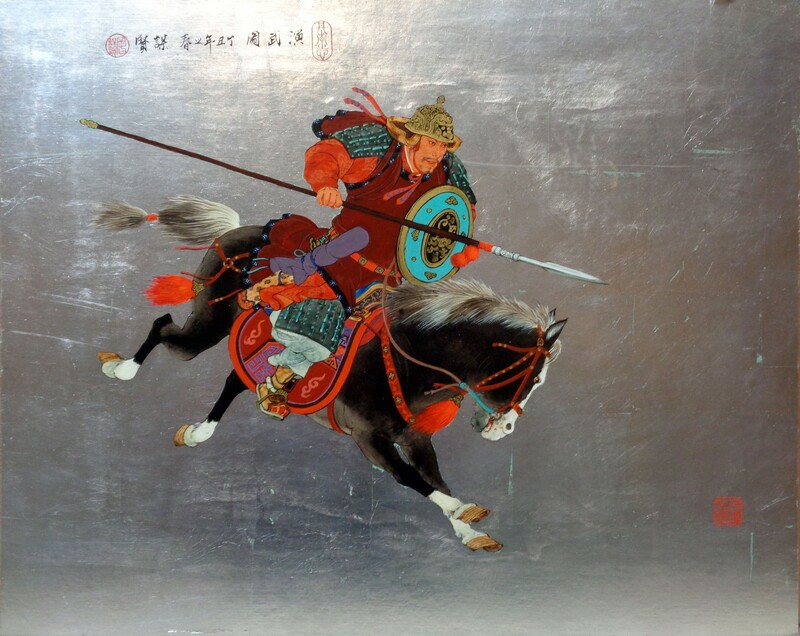 Mou-Sien Tseng made his first Mongolian man-and-horse paintings with white chalk on a sidewalk when he was five. 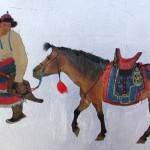 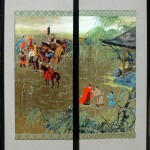 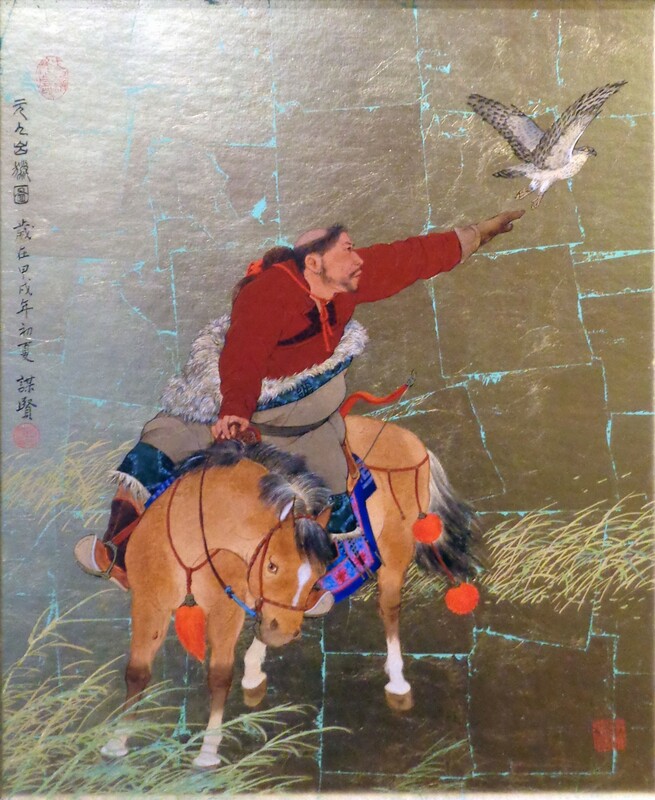 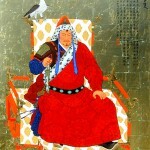 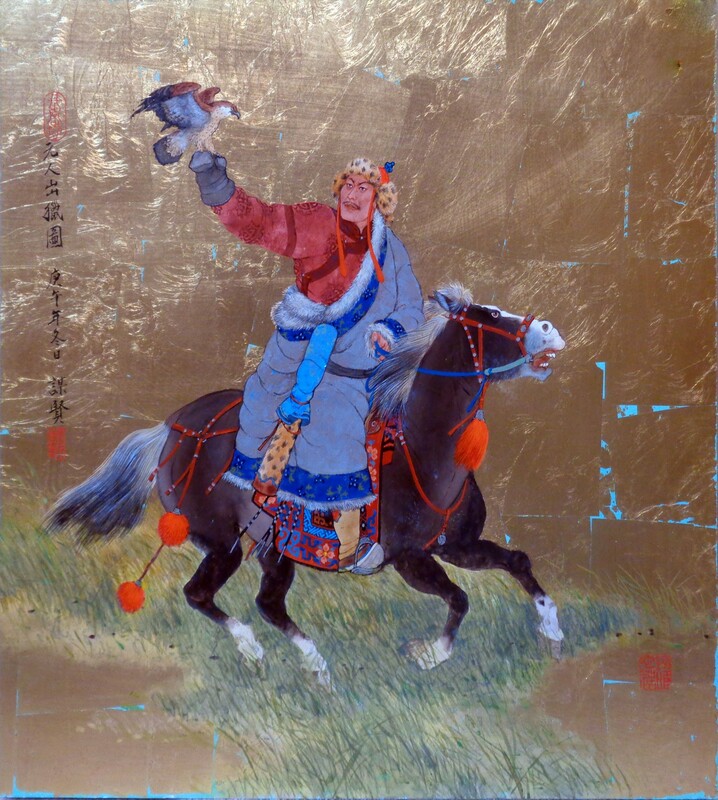 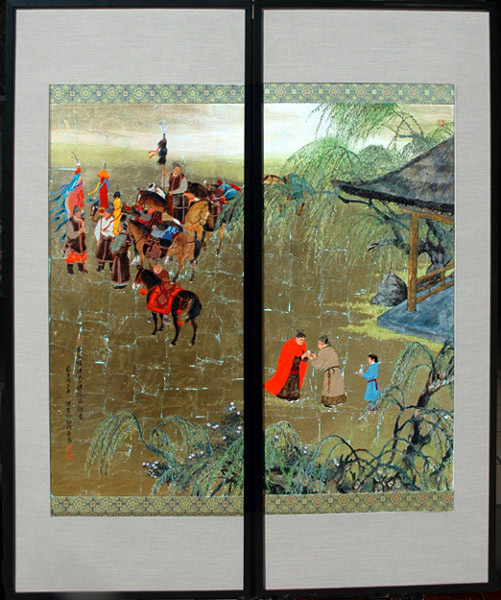 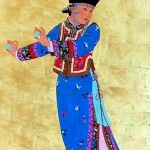 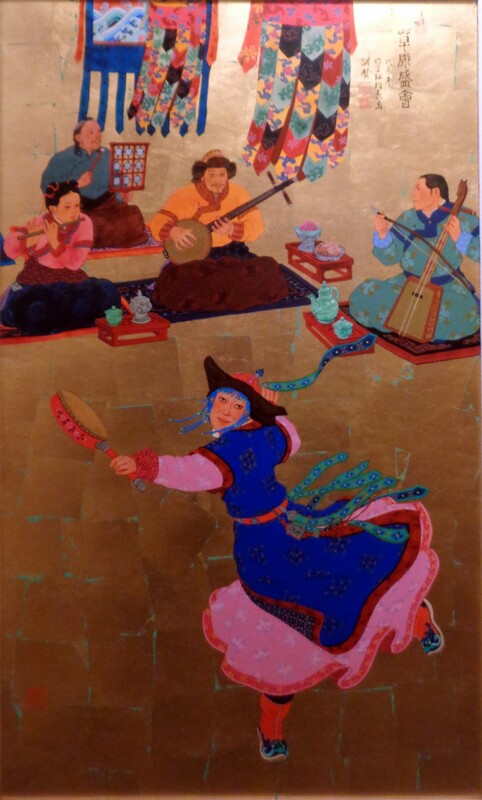 Over fifty years later Mou-Sien Tseng is still deeply involved with painting scenes from Mongolian life. 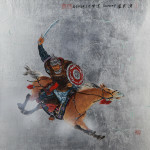 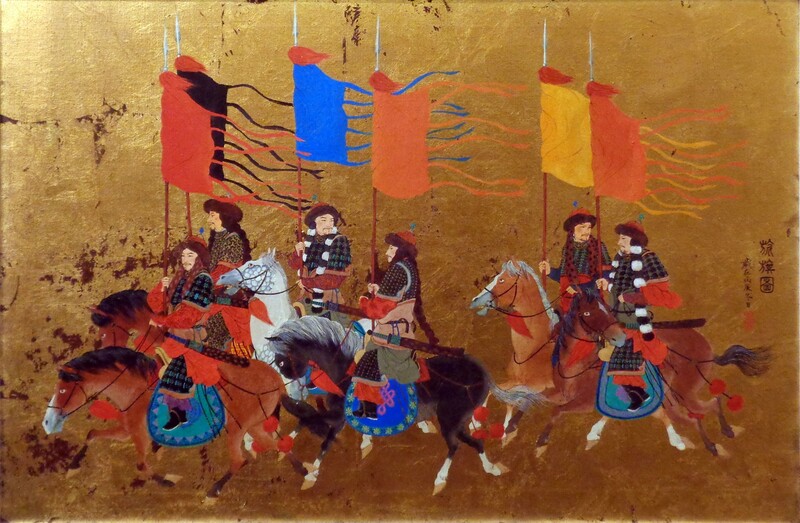 Only now, the artist pours his passion into detailed acrylic paintings on large gold and silver leaf panels. 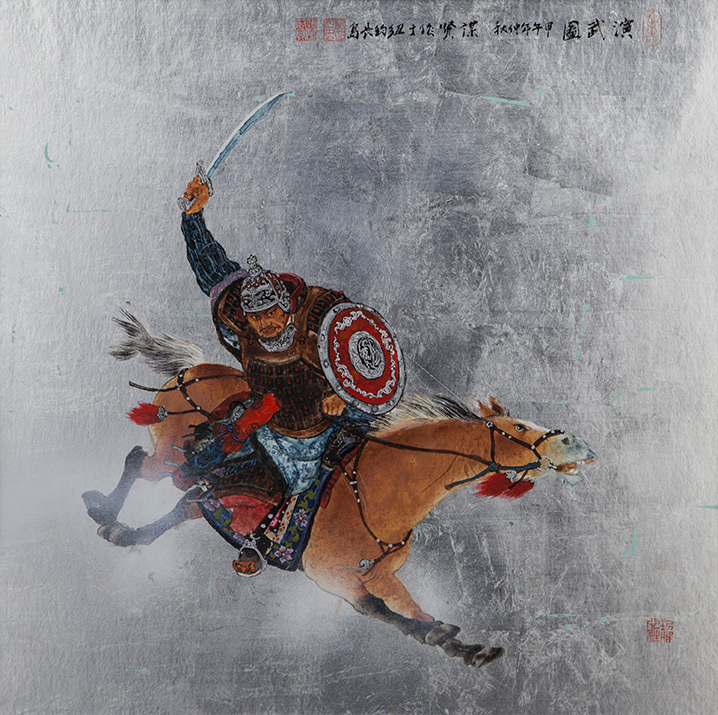 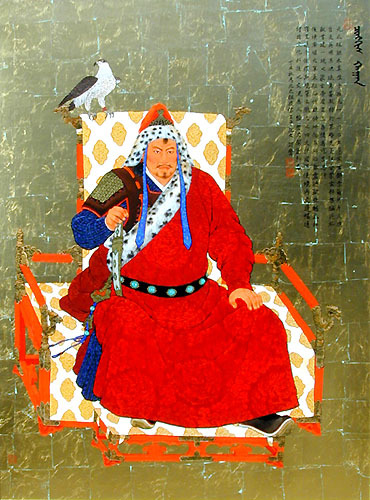 Garnering international recognition and praise for his bold renditions-with sometimes radical departures- from traditional interpretations of the Mongolian man-and-horse motif, the artist draws upon stories from his youth for inspiration.